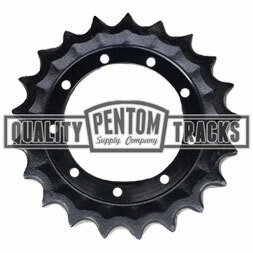 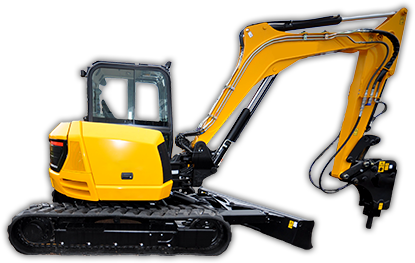 Miniexcavatorparts.com by Pentom Supply brings you 24x7 online shopping for the experienced construction and landscaping equipment experts that know what they need and do not want to waste time on the phone. 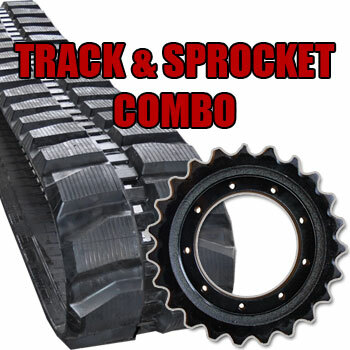 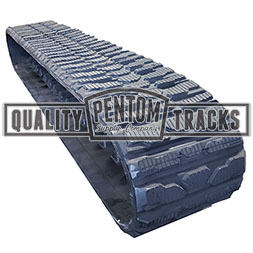 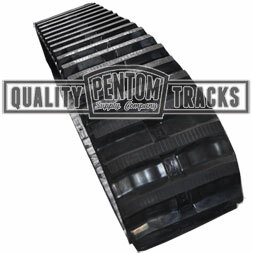 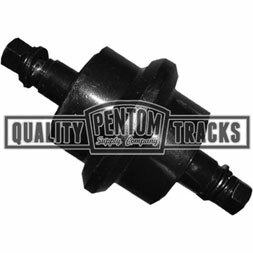 Shop online for your rubber tracks and undercarriage parts for all of your aftermarket mini excavator needs. 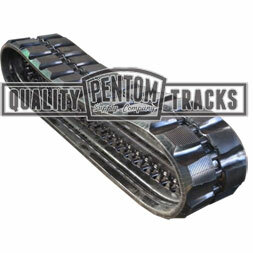 We offer competitive online pricing as well as wholesale customer discounts. 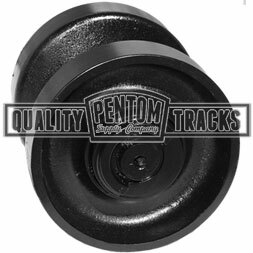 Give us a call or shop online.